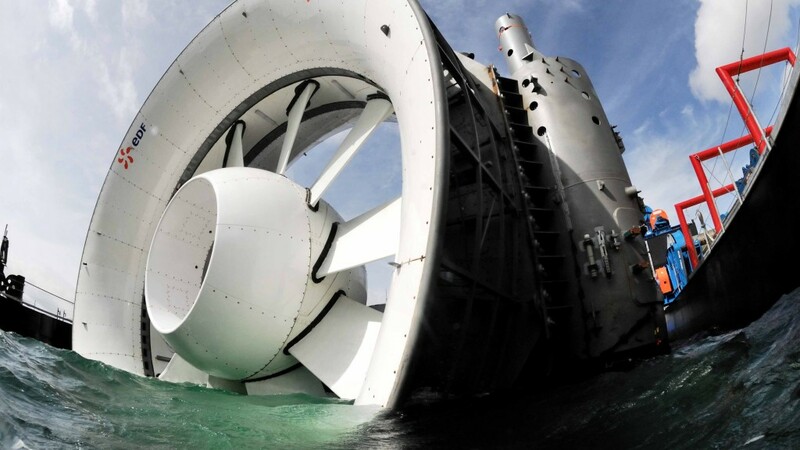 When the French marine technology experts at Sirehna set out to design the turbine for OpenHydro, the Irish tidal technology specialist, they turned to CAESES for it’s design and optimization. 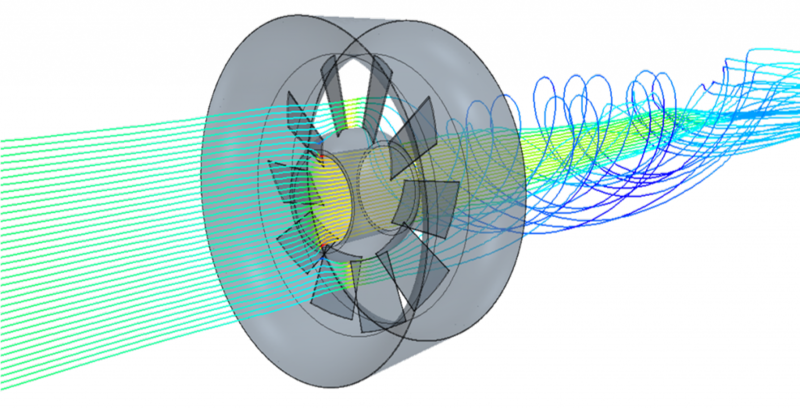 CAESES’ geometry modeling capabilities were used to design the turbine using 19 design variables. 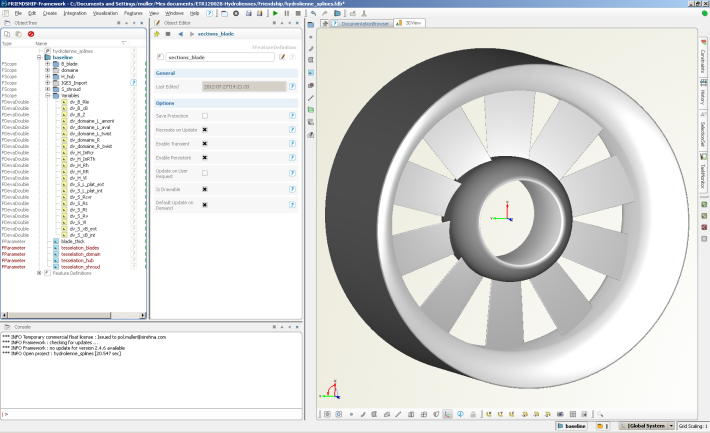 This model allowed for automated generation of design variants ready to go for simulation. Unlike traditional CAD tools, the models were robust and guaranteed high fidelity without the need for manual repair and modification. These geometries were then coupled to CD-adapco’s STAR-CCM+ to evaluate over 700 designs in an automated loop. 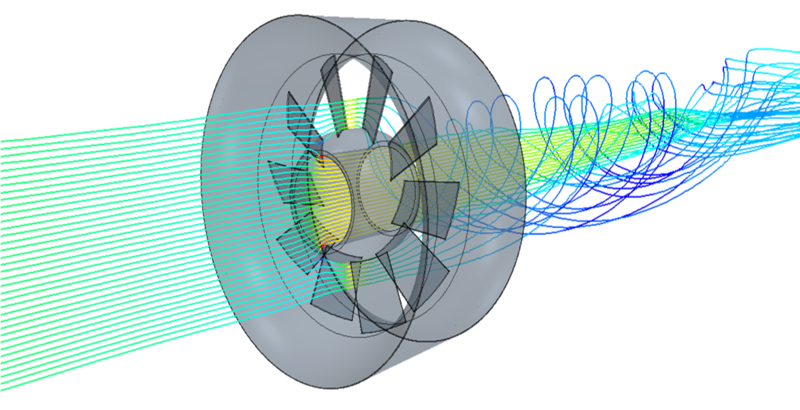 The optimization resulted in a turbine with substantially improved efficiency and torque that was robust over a wide operating range. The project is now up and running in Paimpol-Bréhat in Brittany, France. It’s the world’s first large-scale tidal energy farm and delivers 8 MW of tidal power for over 4000 homes in the region. 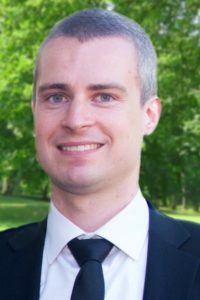 “In our experience, using CAESES for creating parametric models was MUCH faster and easier than with our traditional CAD tool. With kind permission of SIREHNA, Naval Group.